Prime Minister Imran Khan approved the operations of a new airline out of Sialkot international airport. A venture of Sialkot Chamber of Commerce, Air Sial, will be based in the city and will be supported by the area’s trade and business community. According to the city’s Chamber of Commerce and Industry, Air Sial secured an aviation license (Regular Public Transport – RPT) from the Civil Aviation Authority (CAA) in October 2017. The new airline had initially planned to launch operations in 2016 and a revised launch date has not been specified. The airline plans to operate services to key destinations in Pakistan and the Middle East using three Airbus A320 aircraft. 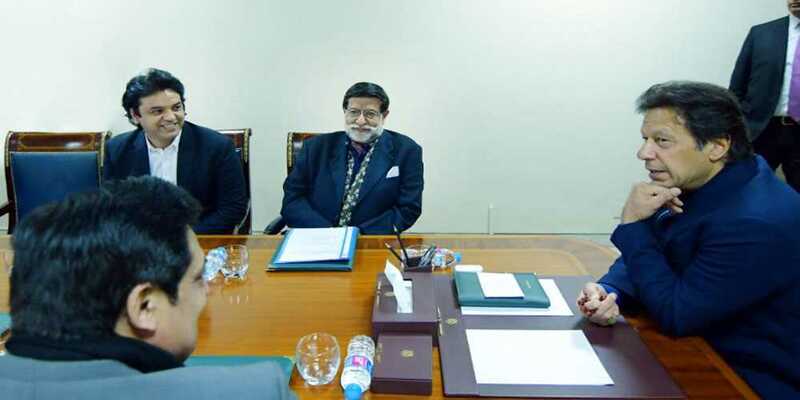 Sial Airlines Chairman Fazal Jilani, Assistant to the PM on Special Affairs Usman Dar, and Federal Minister for Privatisation and Aviation Mian Muhammad Soomro met the prime minister to discuss the launch of the airline’s operations.